Frida Kahlo accented her unibrow, while the late Soviet leader Leonard Brezhnev presumably didn’t care about his, and neither of them knew anything about the genetics behind what gave them their distinctive bushy brows. 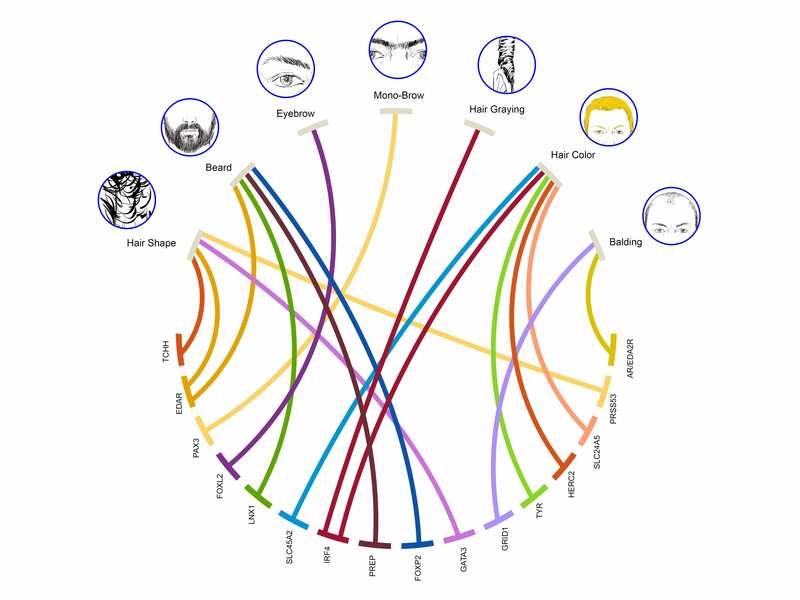 A new study by researchers at the University College London identified some of the genetic variants associated with having a unibrow, and also plucked out associations for such things as beard thickness, hair curl, graying and baldness. This study was unique because it focused on Latinos, who carry mixed European, Native American and African ancestry, and also because it looks at common traits –traits regarding hair – as a way to better understand human variation. Previous studies looking at these traits have focused largely on European and Asian populations. 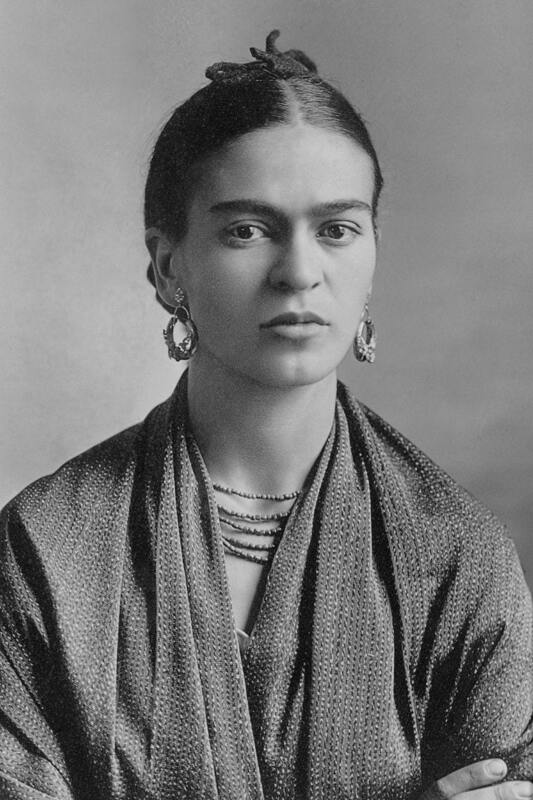 For 23andMe’s part, we use data from 56 different genetic variants to report back customers with European ancestry their likelihood of having a Frida-esque unibrow, also known in medical parlance as synophrys. But only one of the 56 variants included in our trait report is mentioned in the University College London study. The variant those researchers found that had the strongest association isn’t on 23andMe’s chip. We also have reports on hair curl, baldness and hair color. Each of those reports looks at many different variants some of which are also singled out in the University College London study. That study also includes something else that is new, a variant associated with graying of hair. “We already know several genes involved in balding and hair color but this is the first time a gene for graying has been identified in humans, as well as other genes influencing hair shape and density,” said Kaustubh Adhikari, a biologist at University College London and the lead author of the study. While the researchers in this study said their findings could one day be valuable for a cosmetic company or used for criminal forensic work, we know the findings also more directly tie to the study of human variation. This is something that 23andMe knows something about, having innovated ways of engaging with our customers, who in turn share information on hundreds of traits from the curl of their hair to whether they can do a cartwheel. While seemingly trivial, these associations can broaden our understanding around human variation, something scientists are still grappling with. 23andMe has created an efficient and accurate way of collecting both phenotypic and genetic data that allows for genome wide association studies of a wide assortment of traits within large groups of individuals, like what the University College London has done here by recruiting more than 6,000 individuals from Mexico, Peru, Chile, Colombia and Brazil. For instance, 23andMe found that variants in the PAX3 gene are not only associated with the likelihood of having a unibrow, but also whether you’ve got a chin dimple, or upper back hair. Other variants in the gene are associated with a syndrome that leads to deafness, facial abnormalities and skin pigmentation irregularities. So understanding these associations with common but complex traits can also provide insight into serious conditions.